Unless you're living under a rock, you are probably au fait with flipped classrooms and using iPad for flipped classroom. 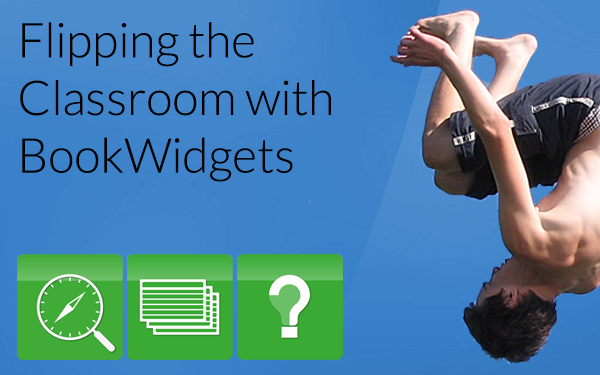 The internet is rife with information about this trending topic, so we don't intend to repeat all of that; instead, we'd like to tell you how BookWidgets can help you enhance your flipped classroom, inspired by our teacher clients who are doing just that. Flipping the classroom is a pedagogical education model that reverses the typical elements of lecture and homework. In most cases, students are instructed to view short videos at home, before they come to the class. By doing this, classroom time can be freed up to be spent on discussions, exercises and projects. The video lecture may be seen as the key ingredient of the lesson, but it may be any learning material that provides sufficient self-explanation. The major benefit of flipped classrooms, is the fact that class time can be used to foster a deeper understanding, or for enrichment activities. 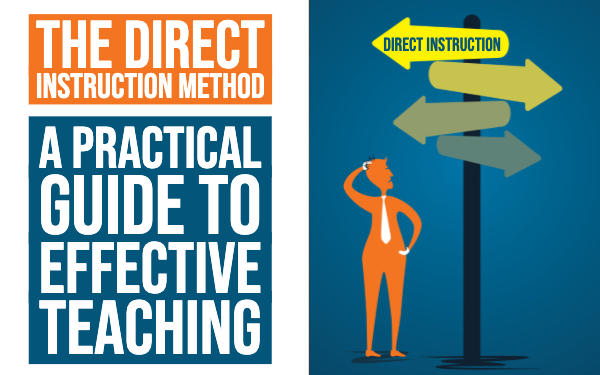 It also shifts the role of the teacher from that of a lecturer to that of a coach, which results in a better learning experience for students. whether some students are ahead and require enrichment activities to ensure they don't become bored in the classroom. When you decide to flip your classroom, it is important to take it one step at a time. Start with one lesson at a time. 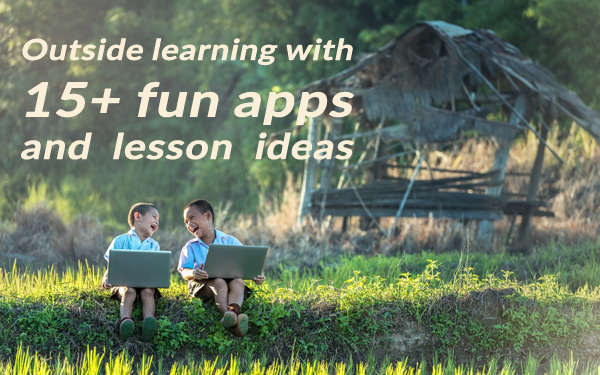 Instead of spending too much time shooting videos, simply create a slide show and record it using an app such as explain everything. Your quiz should be challenging enough to require students to think about the answer, and to formulate their opinions beyond the content of the lesson. Record a short video explaining the lesson. You don't need an HD video camera. Simply use webcam or create a slideshow, which can be easily edited and reused. Create some flash card exercises for practice. Create a BookWidgets quiz, including questions that encourage students to think beyond the scope of the video. The point of this is to give the teacher an opportunity to assess the depth of knowledge of the class. Distribute all the content to the student using BookWidgets' new Webquest widget. There you have it - 4 simple steps to a fully integrated flipped classroom. Do you have a flipped classroom example to share? 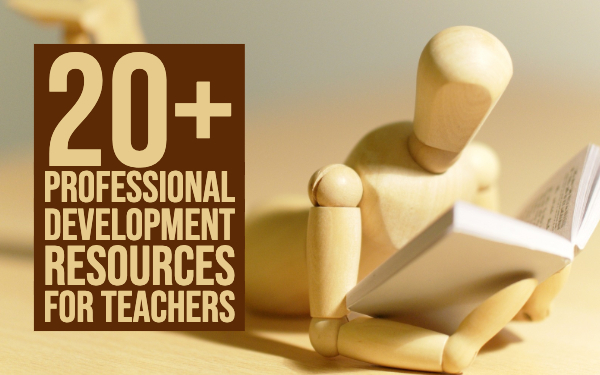 We’d love to learn more about your flipped classroom approach.